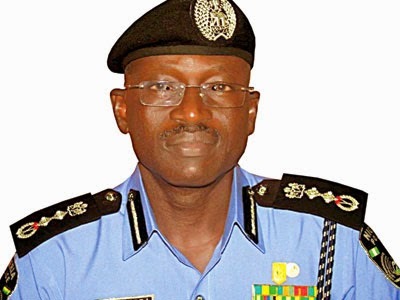 BENUE State Police Command Monday denied media publications that the command was selling cadets forms for recruitment into the Nigerian Police Force. The Police Public Relations Officer (PPRO) DSP John Bako stated this in Makurdi while chatting with journalists in his office. Bako, who explained that the forms were normally not sold but issued free to interested applicants, further appealed to members of the public to beware of fraudsters who are out to defraud them using various tactics. “No advert has been made on the possible release of the forms for interested applicants. Usually what happens is that approval is made for such exercise and the command would equally publicise the information for interested people. He urged the public to always verify information from the command, adding that the office of the PPRO is always open to the public for confirmation of information and clarification. In a related development, Bako said the command has arrested five suspected cultists during the Christmas celebration at Wadata and Modern Market areas in Makurdi. He said that the suspects were arrested with three locally made pistols and cartridges, adding that because of the quick intervention of the police, no death was recorded during a clash, while some sustained injuries. The PPRO said many suspects were also arrested who committed minor offences and appealed to members of the public to be security conscious and report any suspected movement to the force.